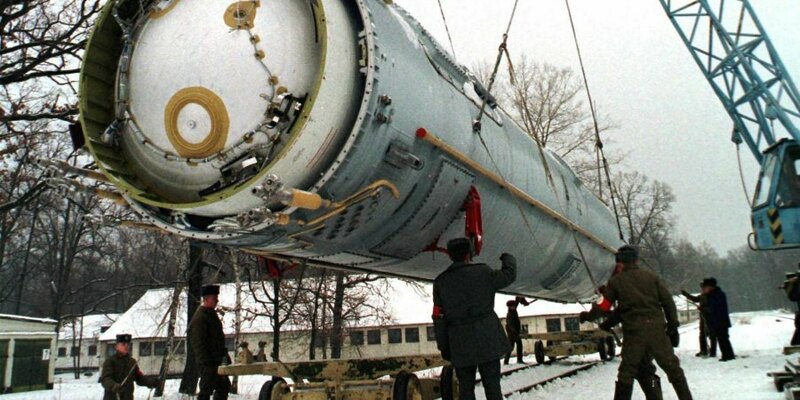 The Budapest Memorandum, designed to appease any reservations Ukraine may have had in acceding to the Treaty on the Non-Proliferation of Nuclear Weapons, was signed in 1994, providing security assurances by its signatories. Ukraine had the world’s third largest nuclear weapons stockpile. 20 years ago, in concord with the Budapest Memorandum,Ukraine became party to the Treaty on the Non-Proliferation of Nuclear Weapons. Russia, one of the signatories pledging to abide by the Memorandum [to provide security assurances],has breached its obligations to Ukraine under the Memorandum. The United States and Britain, the other two signatories of the Memorandum, likewise, have failed in fulfilling their obligations. 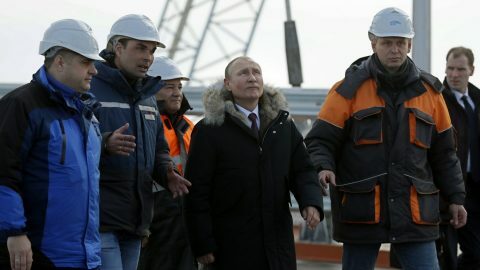 In reality Russia had violated the Memorandumwell before 2014 – after all, according to the Memorandum, Russia is obligated to refrain from economic coercion designed to subordinate to their own interest the exercise by Ukraine of the rights inherent in its sovereignty and thus to secure advantages of any kind.Russia’s gas policy vis-à-vis Ukraine that had been adopted years prior to the war [in east Ukraine] has been a gross violation of the Memorandum. The war Russia waged against Georgia was another stark example of Russia’s blatant disregard for international law. Yet the international attention that should have been accorded the events in Georgia was absent. And the fact that back in 2009 Russia had threatened to attack Ukraine with nuclear weapons was glossed over as well. Russian doctrine clearly states that the enlargement of NATO gives Russia the right to use short range nuclear weapons even if the opponent were to use conventional weapons. This includes the use of nuclear weapons as a preventive measure. Even after observing Russia’s behavior, the world leaders and the general public did not display any fear or nervousness that Russia might start another military conflict. In accordance with the Treaty on the N-P of NWa nuclear-weapons State has the right to use nuclear weapons in defense if it is a victim of a nuclear attack or if the attack is being carried out in alliance with a nuclear-weapons State. 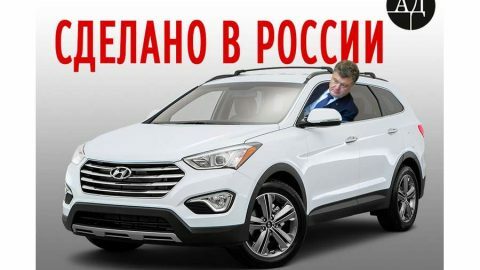 For example, let’s say that Ukraine were a member of NATO, and was to initiate military action to reclaim Crimea (Russian territory, according to Russian law) or,let’s say there is an incident at the border to the Crimean peninsula – if Russia were to interpret the incident as an act of aggression, then Russia could strike with nuclear weapons in accordance with Russia’s interpretation of the Treaty on the N-P of NW and in light of Russia’s military policies. I would like to remind readers of the [national defense] position the State of Israel has maintained: because in Israel the Holocaust is a living memory and the merit in attaining European security guarantees is perceived as a variable issue,Israel has not entrusted the defense of the State of Israel to any military or political ally, not even to the United States. And by the way, they have not acceded to the Treaty on the Non-Proliferation of Nuclear Weapons. Ukraine had no resources to maintain its nuclear warheads or to be able to manufacture new ones. 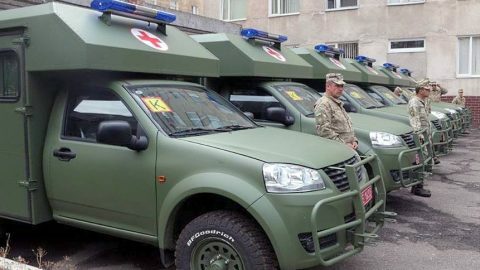 While Ukraine had physical control of the weapons, it did not have operational control as they were dependent on the Russian-controlled electronic Permissive Action Links and the Russian command and control system. The senior military establishment, the technological infrastructure,the preparation and the actual aiming of the strategic missiles,the command center – all of it was in Russia, including the center of operations where coded messages that activated the electronic firing systems for the warheads were issued. All the systems were aimed at the West and an independent re-programming of the commands was impossible. Sending out messages of an imminent nuclear attack was likewise impossible since only parts of the communication system were located outside Russia. Moreover, at the [1993 Russian-Ukrainian] Massandra Summit Russia even refused to secure the President of Ukraine with the means to prevent the non-sanctioned use of strategic forces. In one of his interviews, Leonid Kravchuk, President of Ukraine in 1994, said, “Russia and Ukraine have lived side by side for 350 years and have never raised a weapon against one another, and never will.” What is more, at that time the fact that Russia had control over the nuclear arsenal was perceived as a unifying factor between the two countries, and not as an element of military superiority. Besides, it was unfeasible to transfer the full operability of the nuclear arsenal [to Ukraine] because there was so much disagreement among the political and military leadership. And the people of Ukraine were unanimously against nuclear weapons. 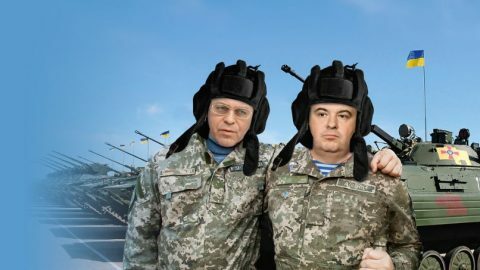 Phases such as the merging of 2 divisions of the Russian Strategic Rocket Forces with the Ukrainian Armed Forces were more likely a consequence of the disagreements in regard to the status of the Black Sea Fleet and attempts to secure compensation. Regardless of the fact that Ukraine was de facto and de jure a nuclear-weapons State, the likelihood that its nuclear arsenal would be preserved was practically non-existent. 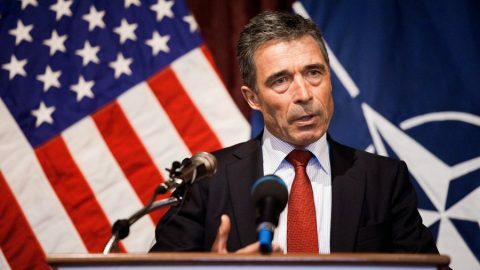 NATO, too, applied pressure on Ukraine by threatening to exclude Ukraine from its Partnership for Peace program in 1993, while in the winter of 1993-94 Russia demonstrated what it would do if Ukraine were to resist nuclear disarmament. At the time the Budapest Memorandum was being signed 114 companies and firms were involved in the sale of the Ukrainian military arsenal. 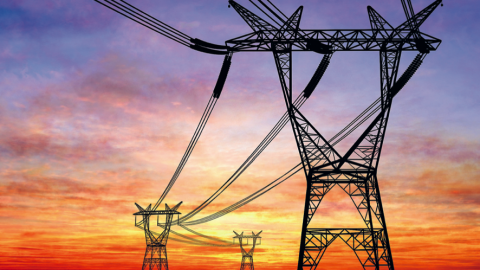 Some of the companies and firms had ties to terrorist organizations all across the world. The disarmament of Ukraine was executed by Russia, NATO, and local corrupt entities. All their interests had converged. To talk about Ukraine’s nuclear disarmament as something that could have been prevented is pointless, just like it is nonsense to believe the populist’s claim that upon coming to power the populists will restore Ukraine’s nuclear arsenal. What is important is that Ukraine has learned an important lesson: absolutely no treaty or agreement should ever be interpreted as any kind of guarantee. It is only now that the public is beginning to realize that relying on NATO and “Western defense” is foolish. Imagine that China would sign a treaty of military collaboration with Mexico and Canada – what would be the reaction of the United States? It should have been foreseen that the situation would develop as it did, and Ukraine should have re-established its military forces. The years 2008-2009, after the Russian Federation invaded Georgia, should have been the crucial deadline for Ukraine to rebuild its armed forces. 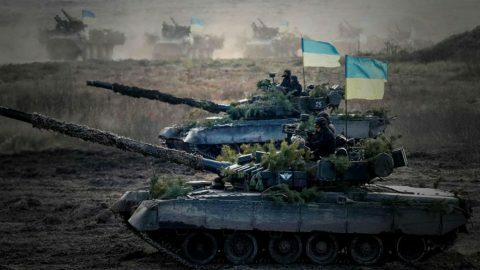 If Ukraine continues to be weak militarily the United States will continue to treat Ukraine as a buffer zone between NATO and Russia, and not as a member of a military-political coalition. The existence of our nation, the growth of a united and strong society, and an economy that promises prosperity is possible only within the framework of an effective military along with a robust national security.